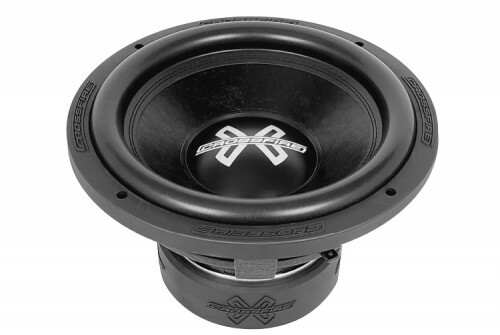 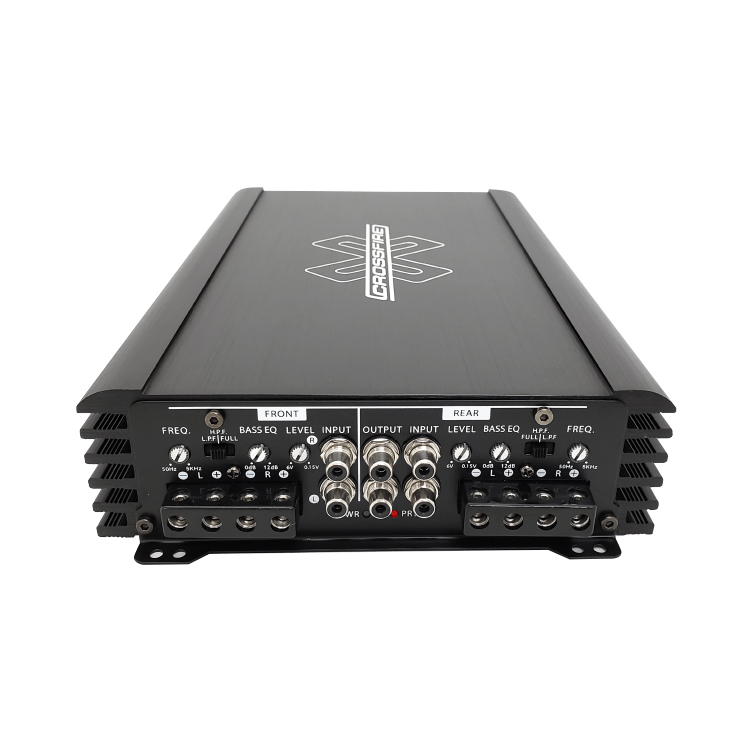 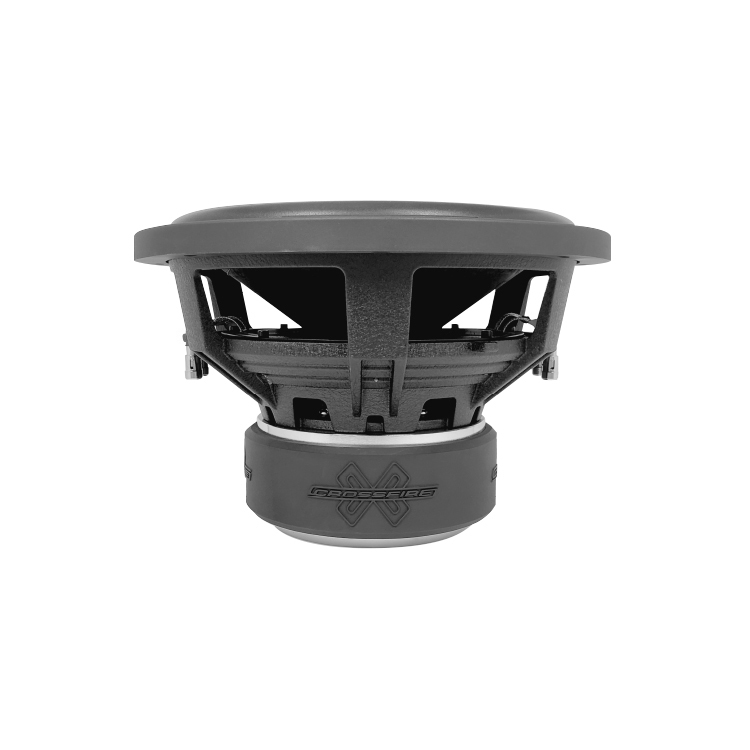 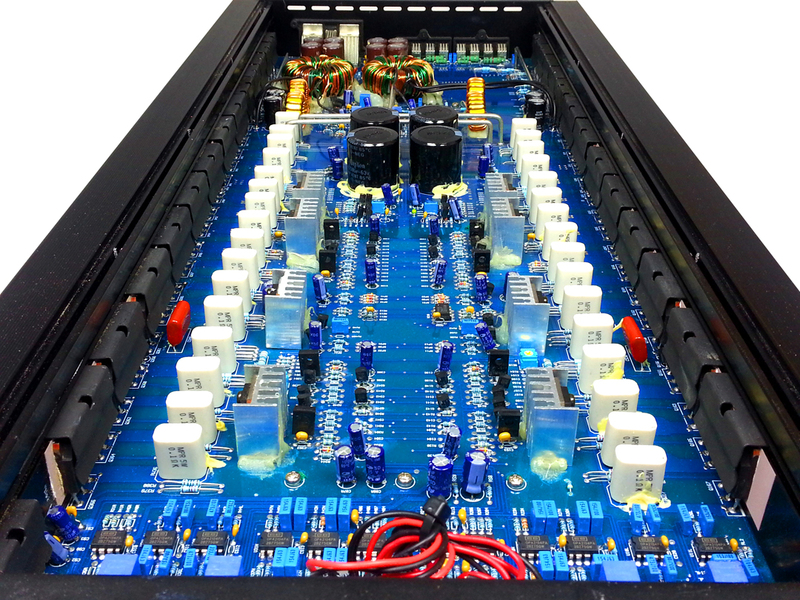 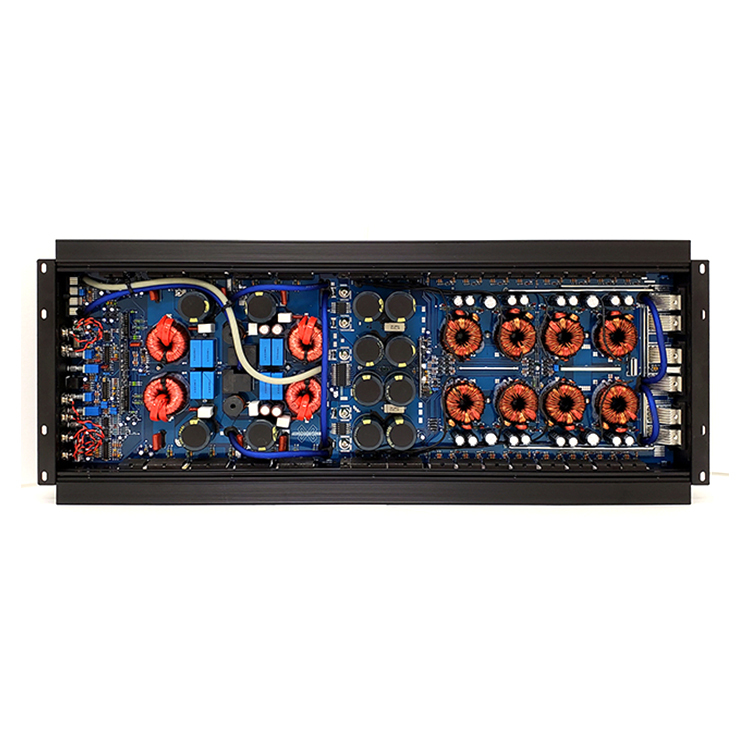 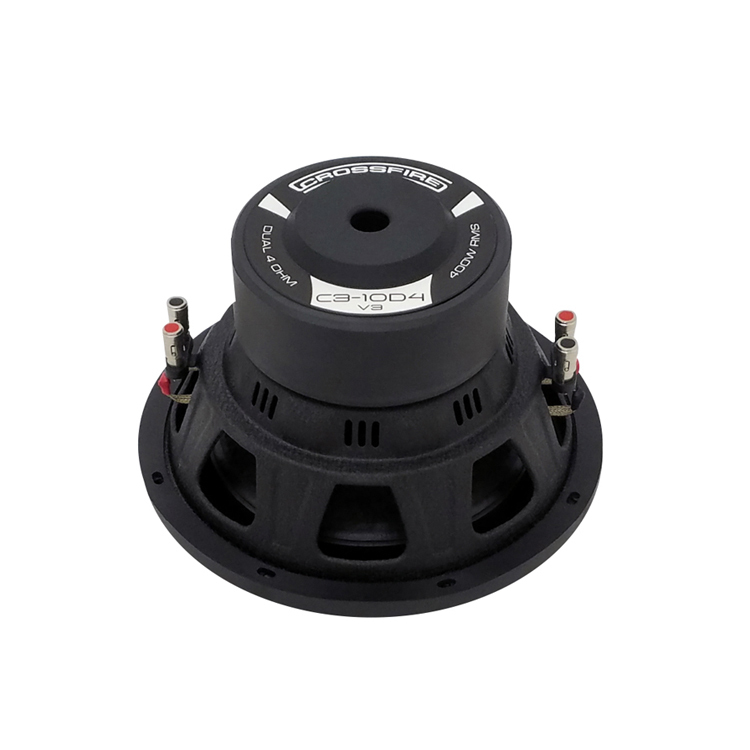 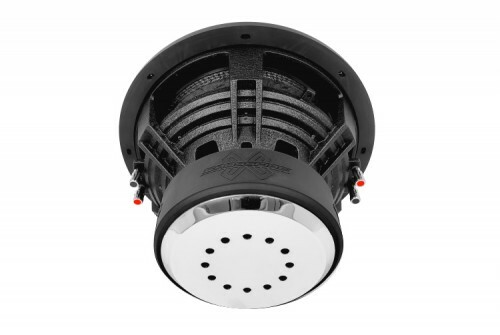 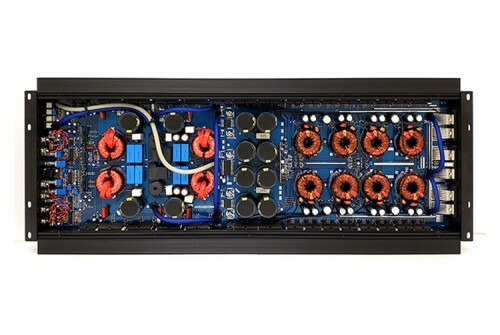 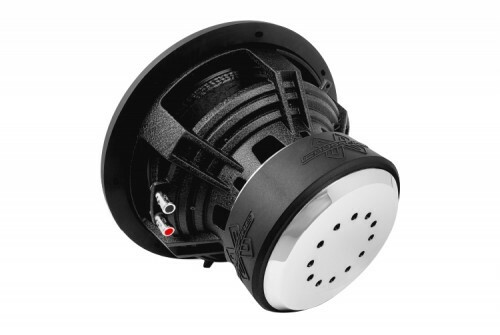 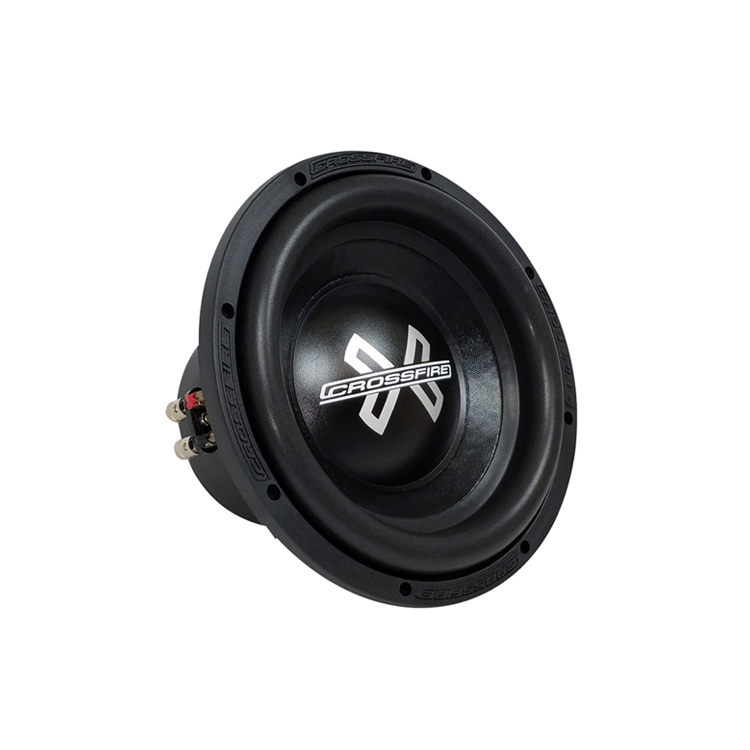 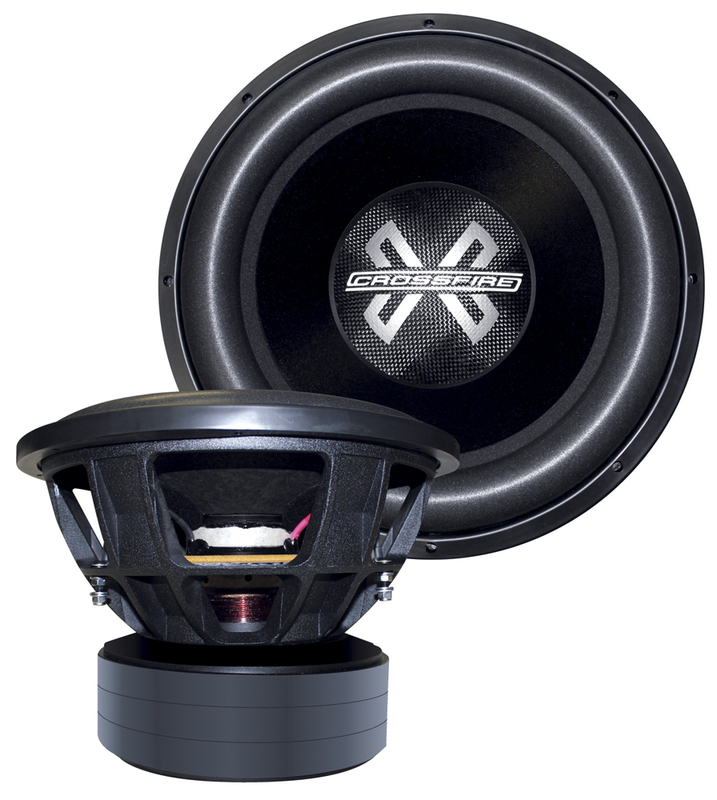 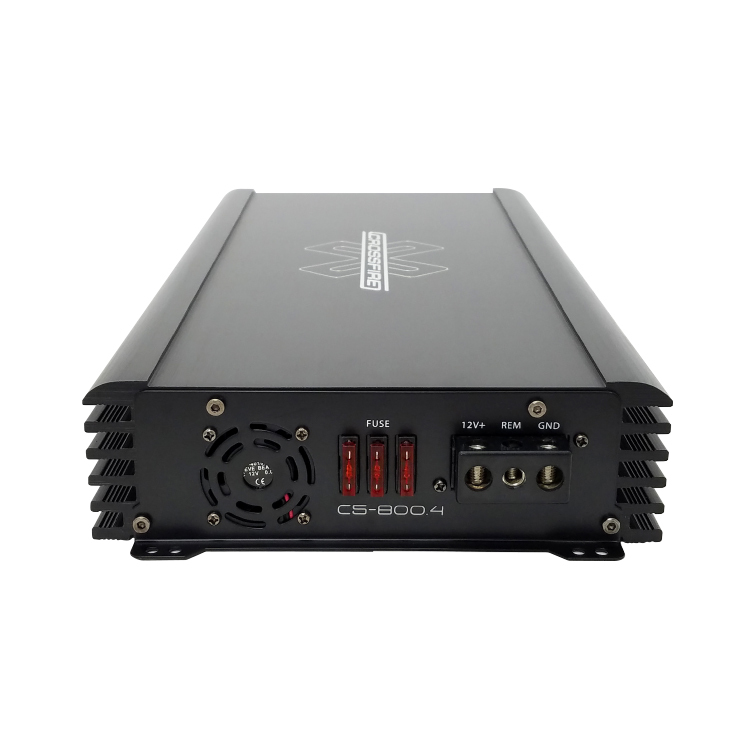 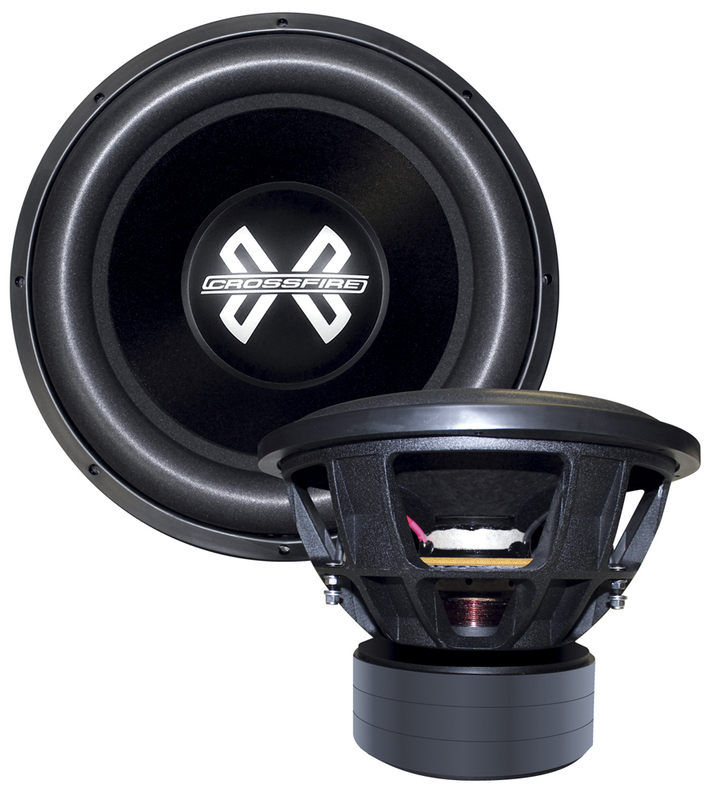 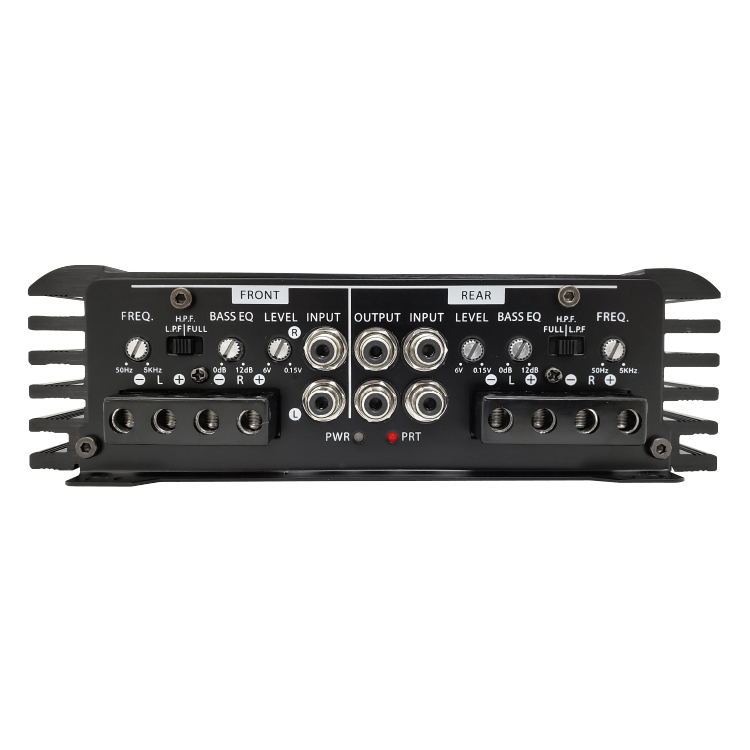 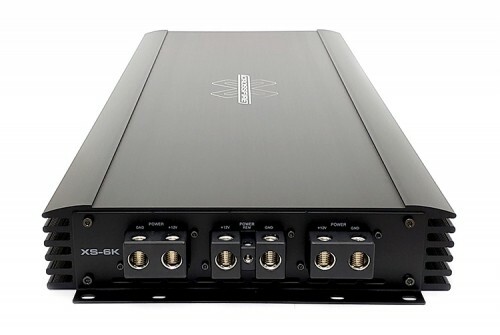 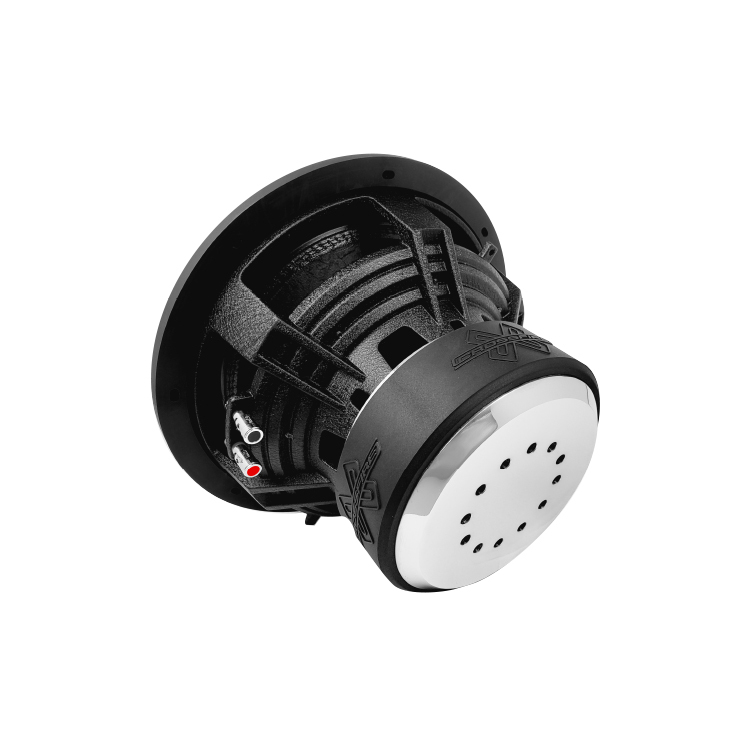 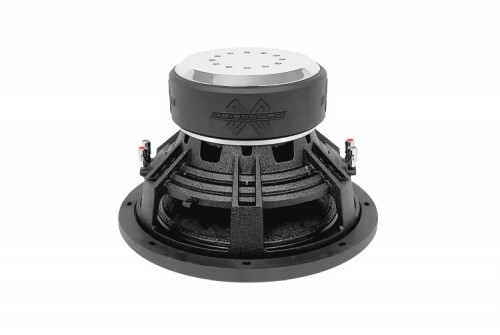 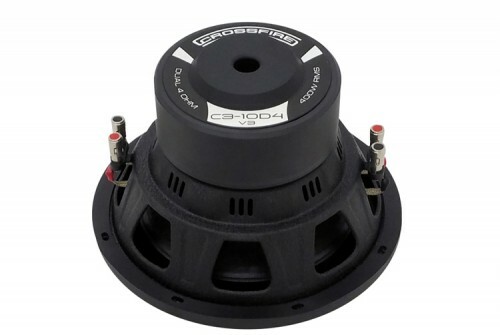 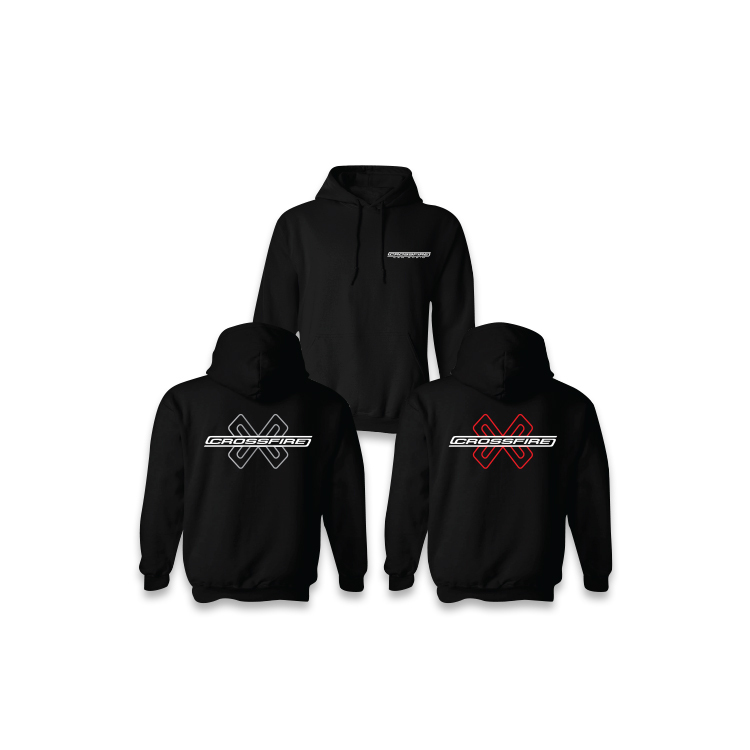 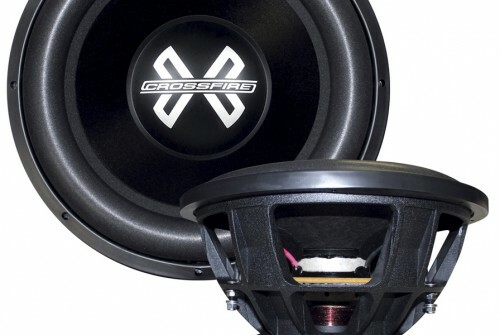 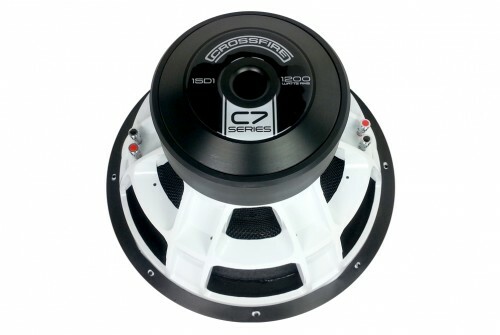 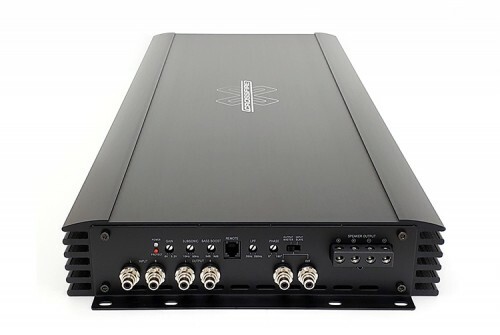 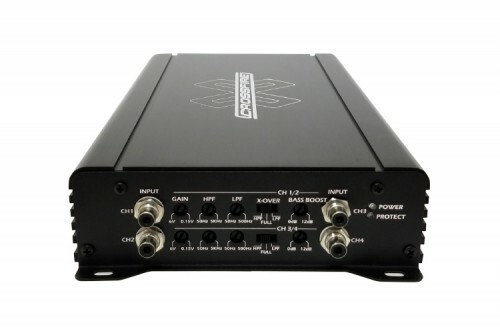 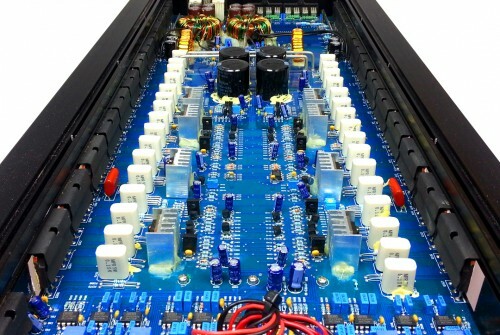 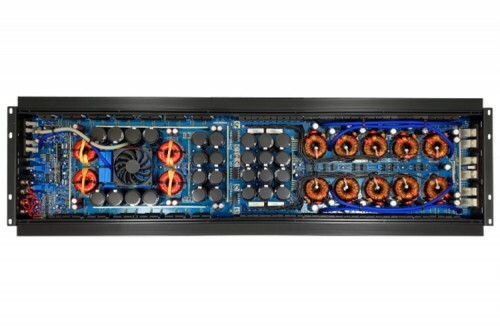 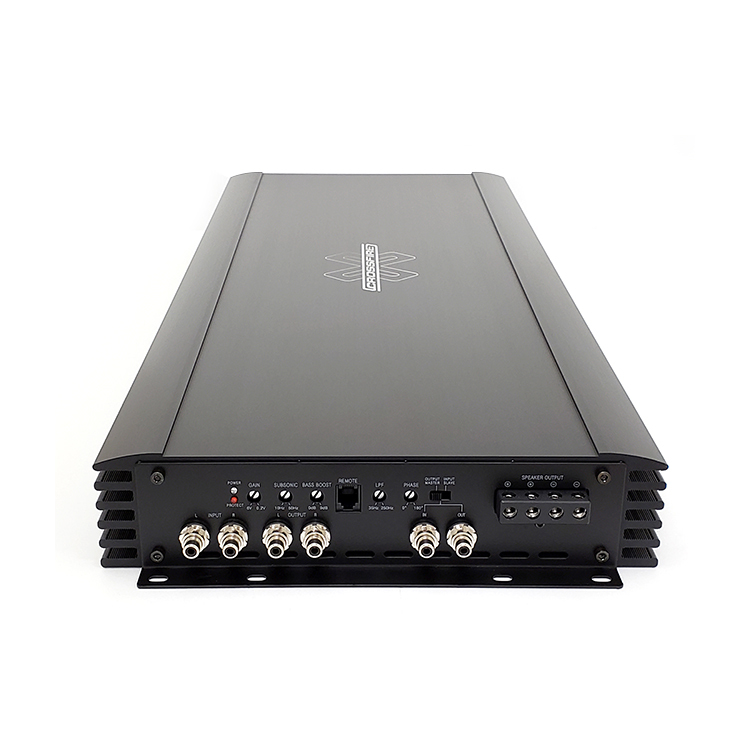 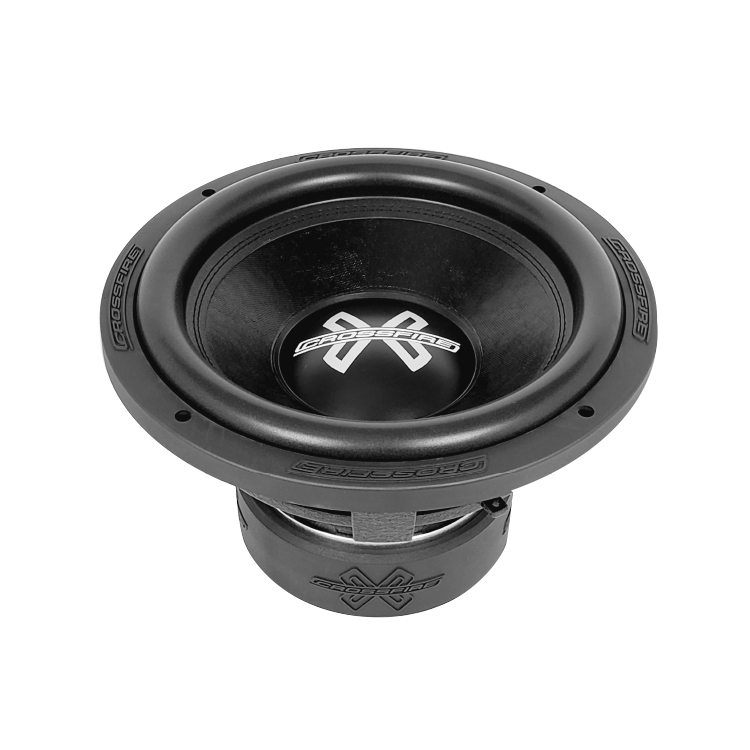 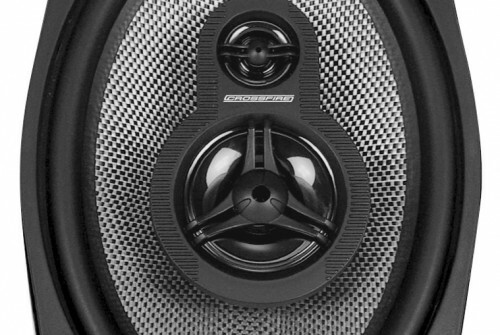 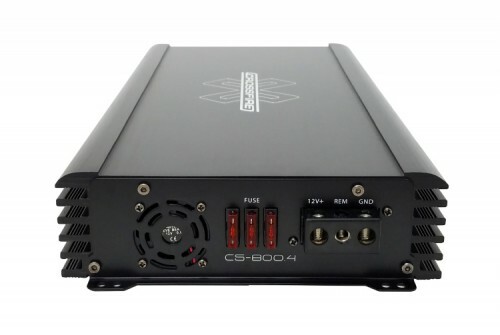 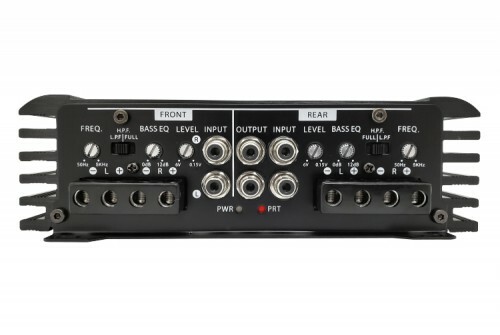 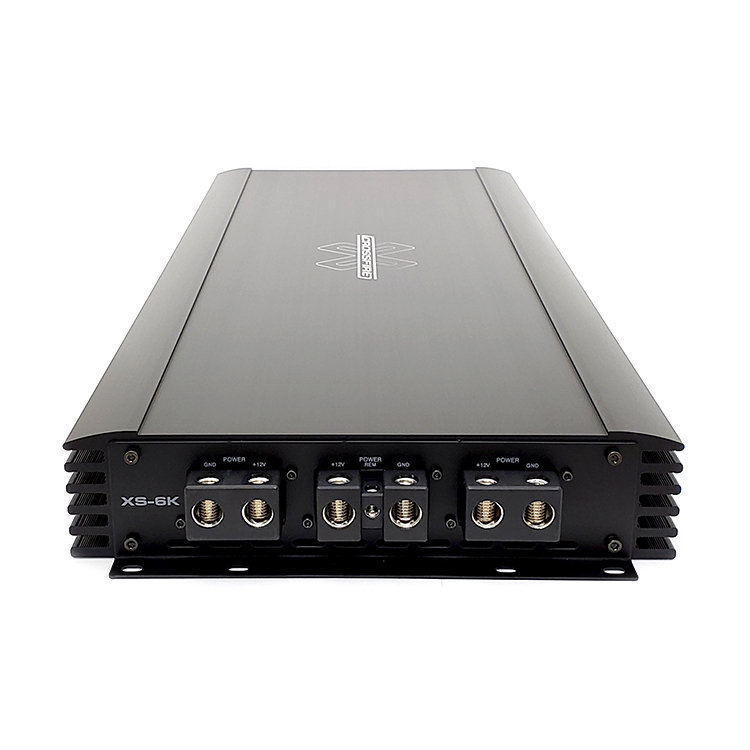 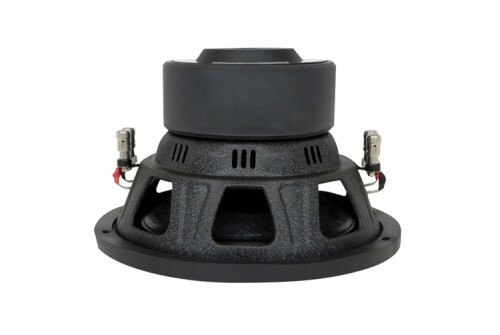 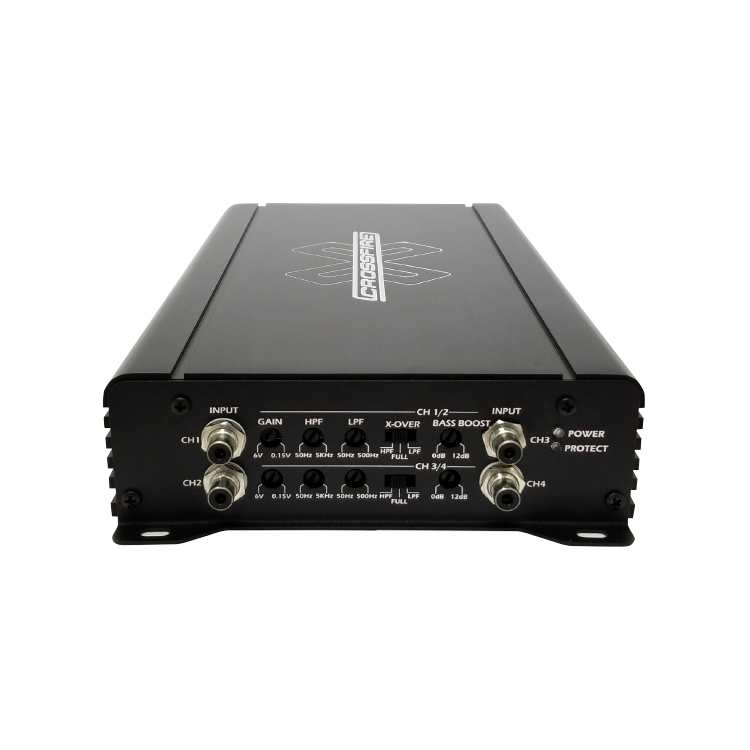 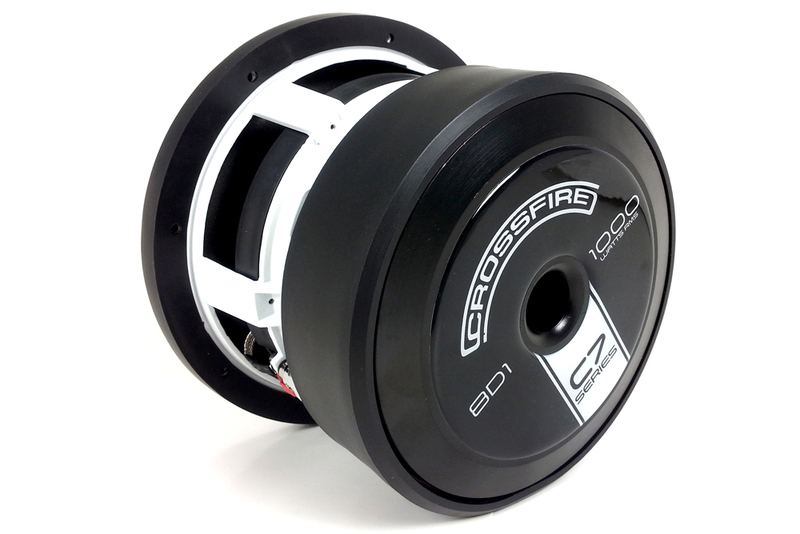 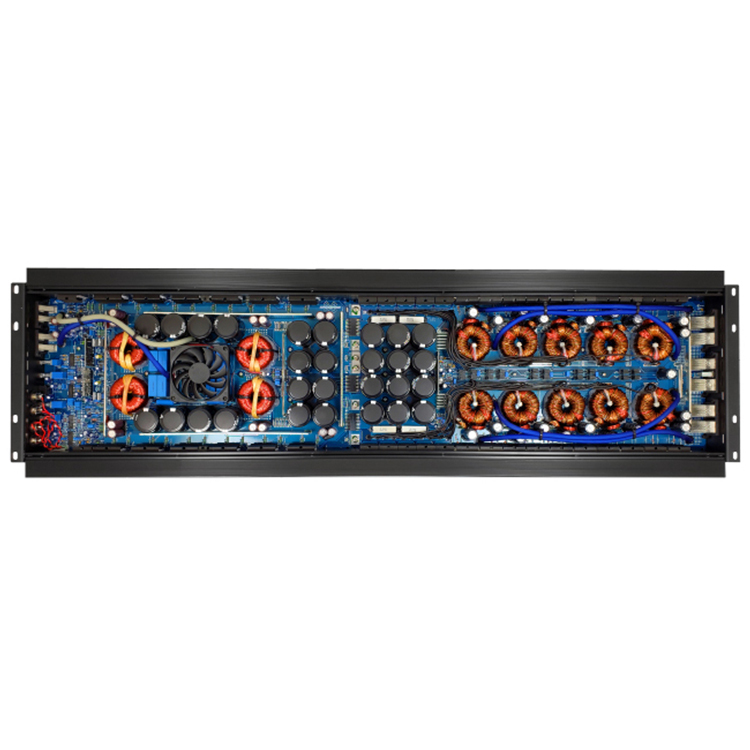 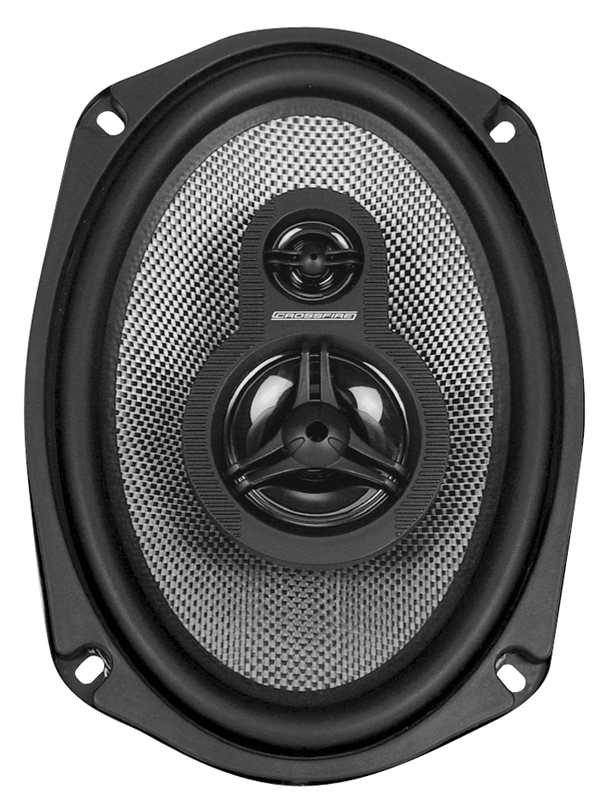 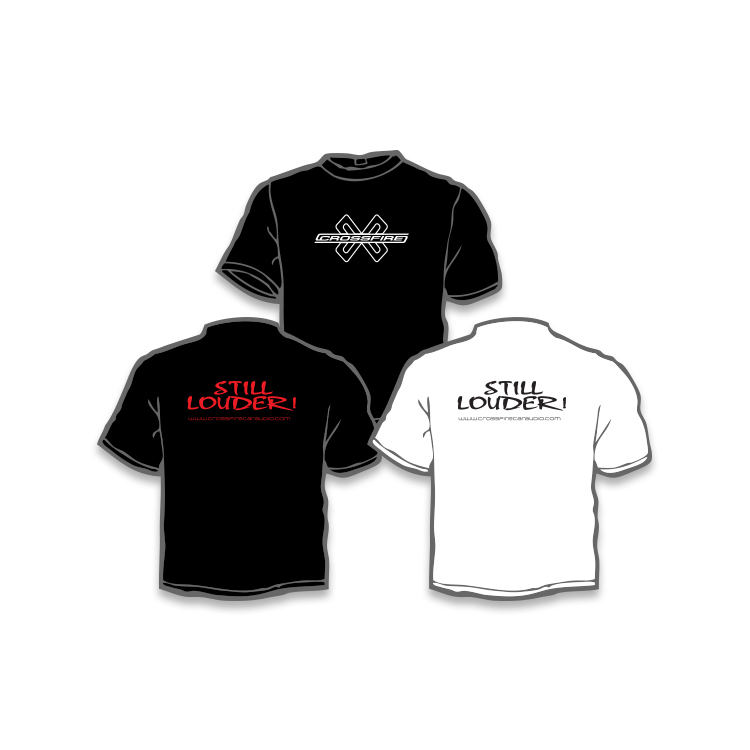 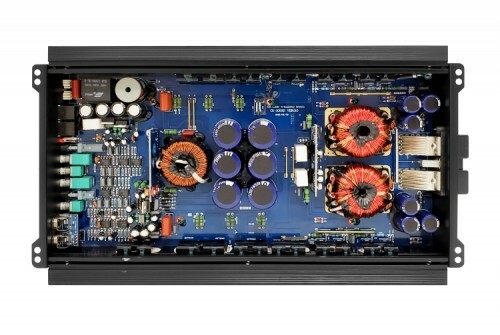 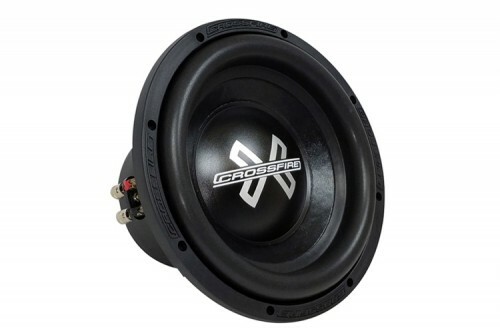 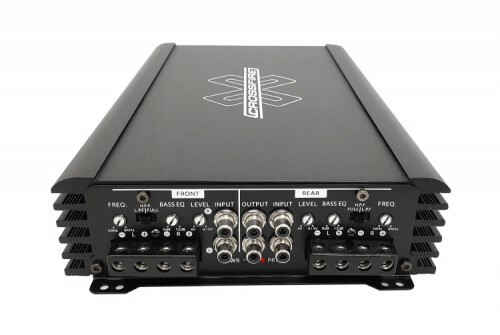 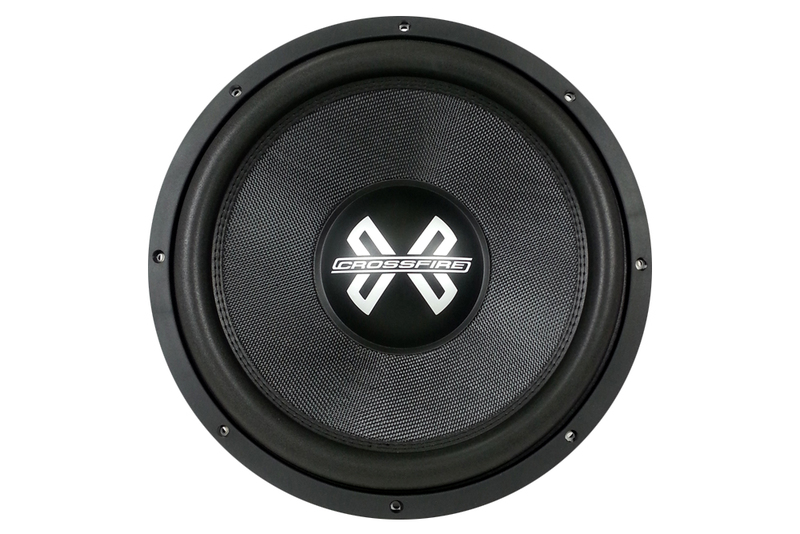 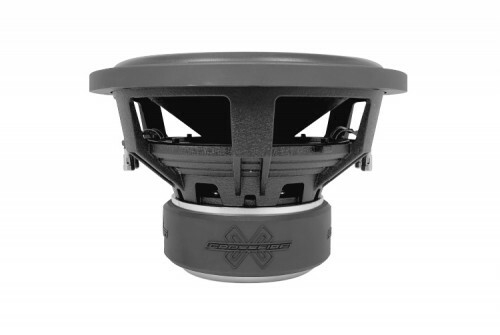 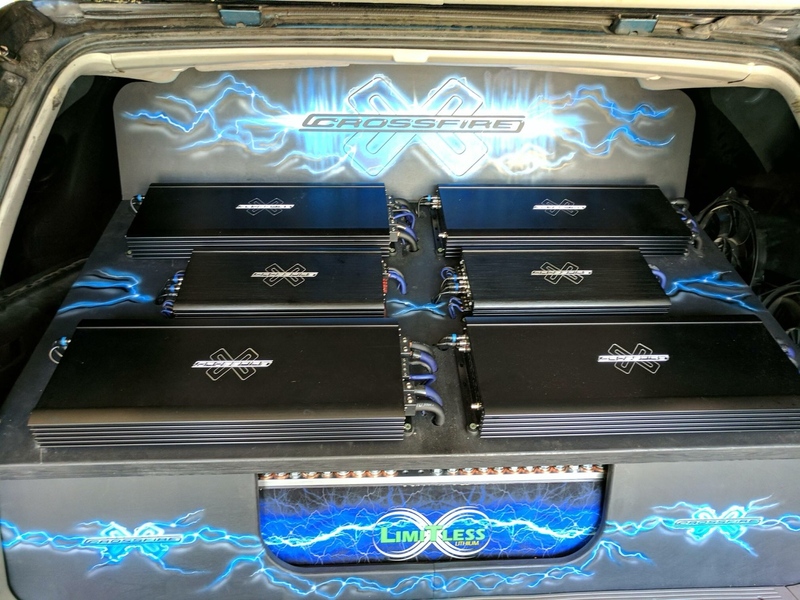 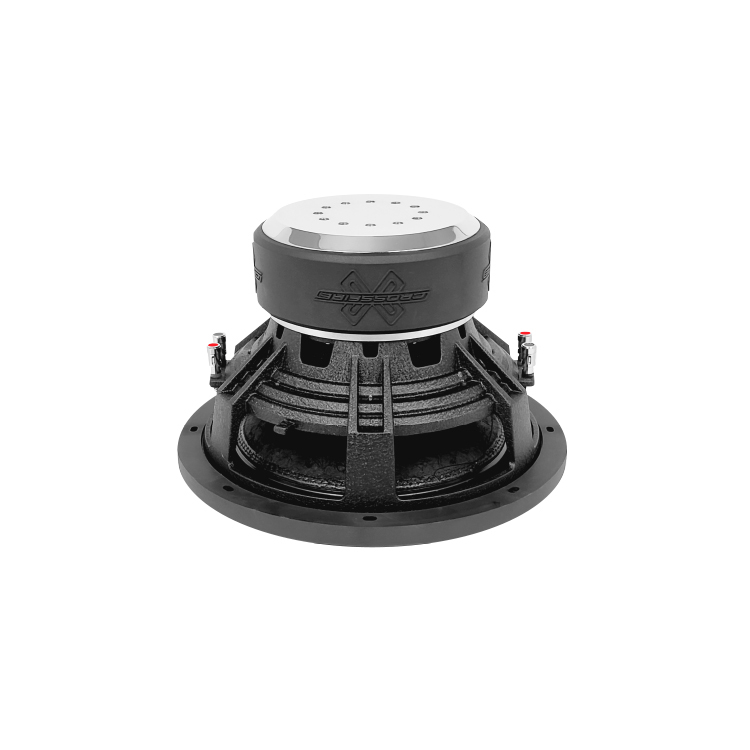 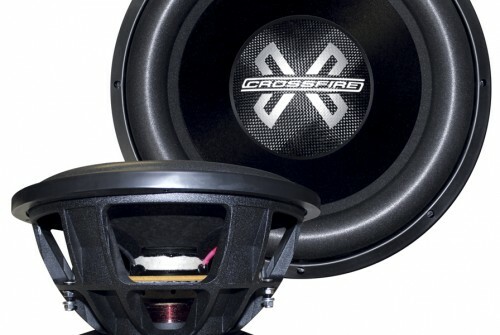 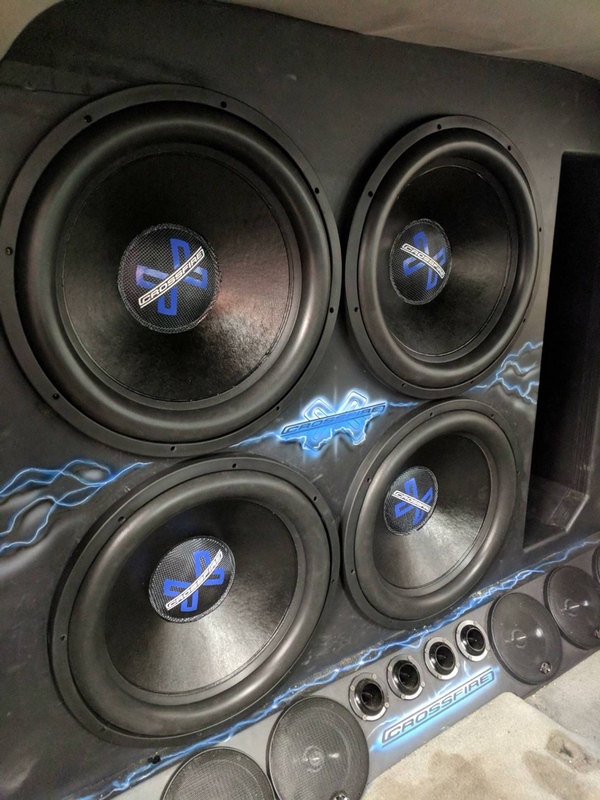 The genesis of crossfire can be traced back to the early 90’s, when a group of passionate audio entrepreneurs recognized a vacuum in the car audio world. 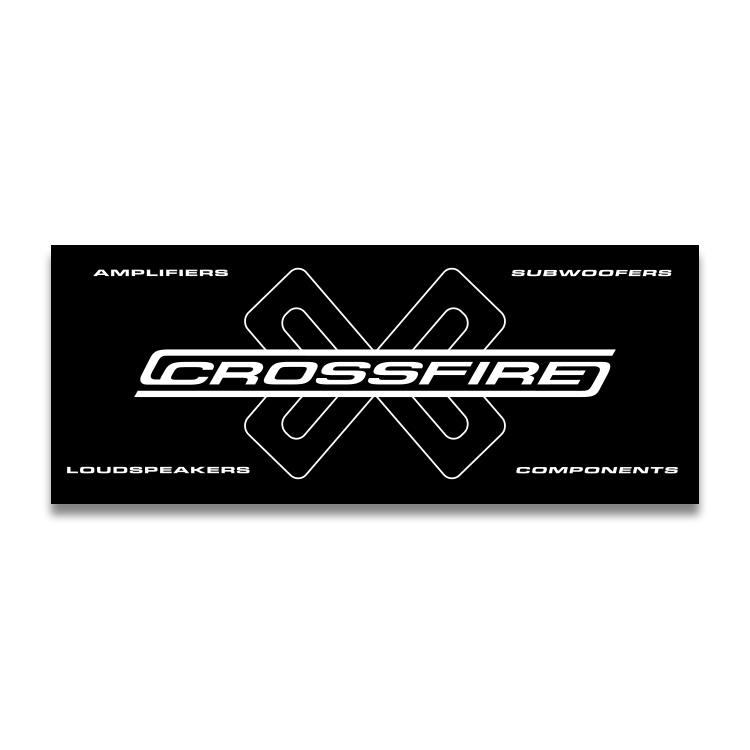 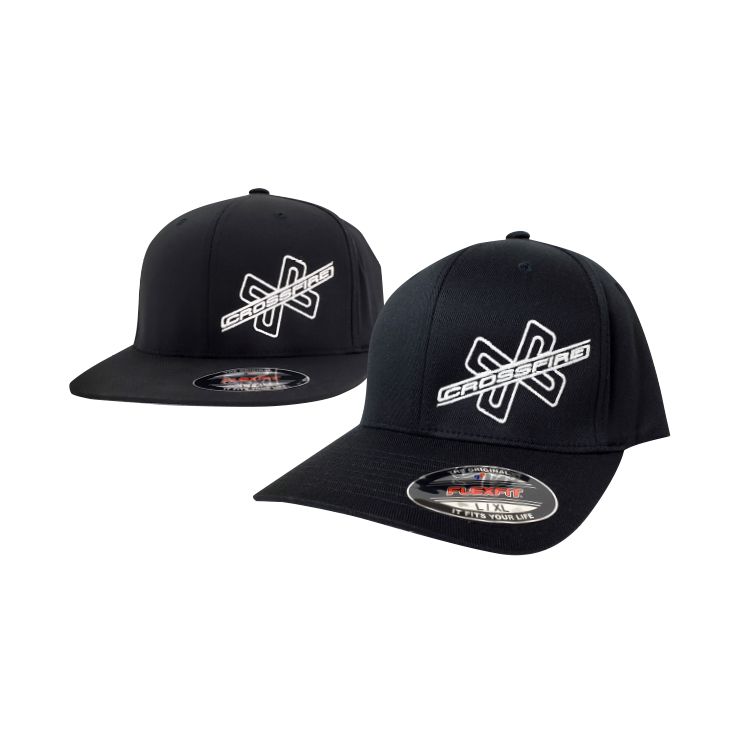 Crossfire would like to thank all the competitors at this year’s 2015 United Car Audio Championships world finals. 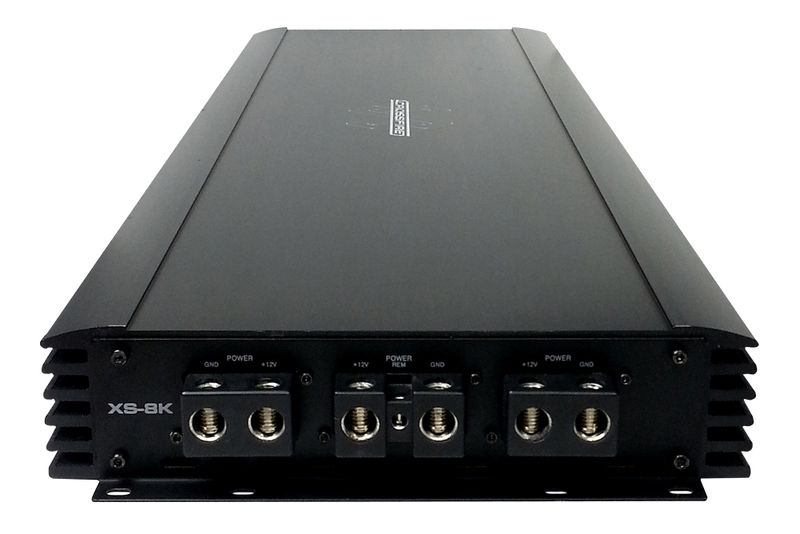 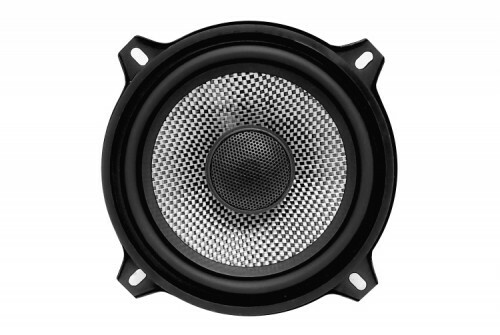 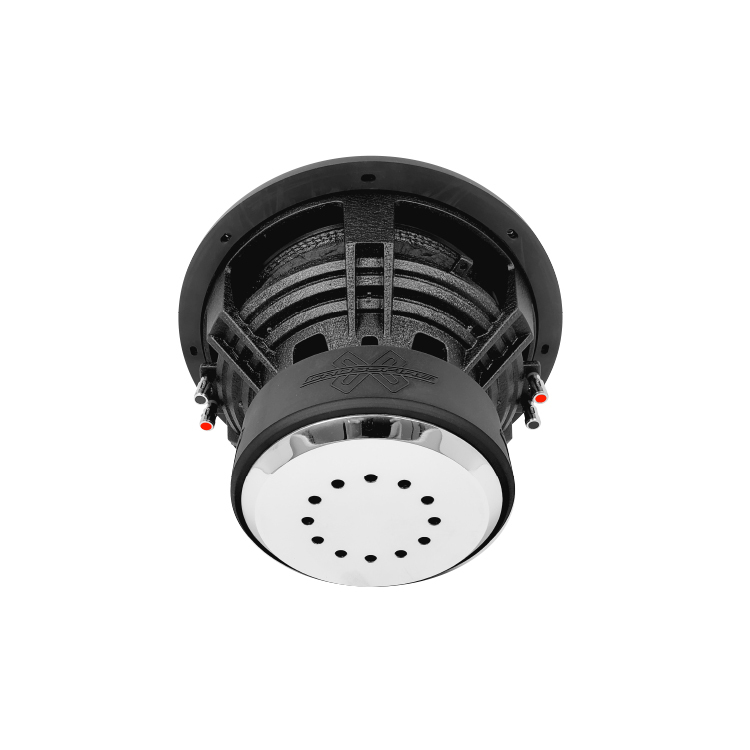 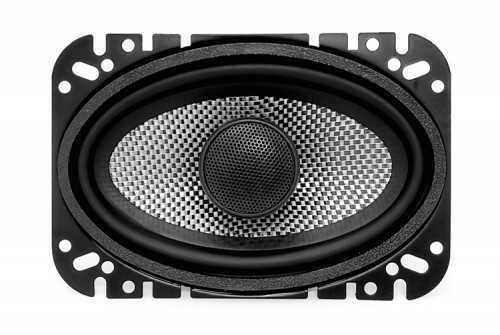 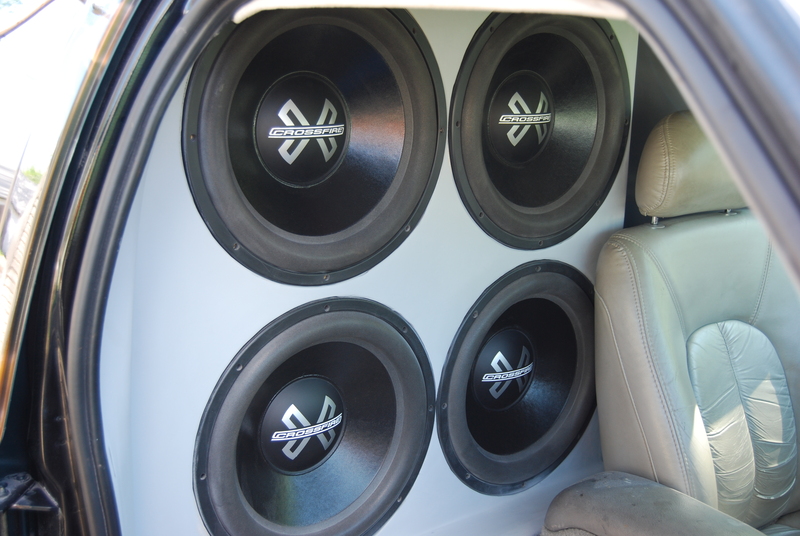 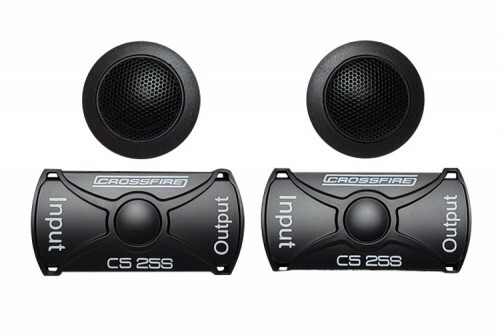 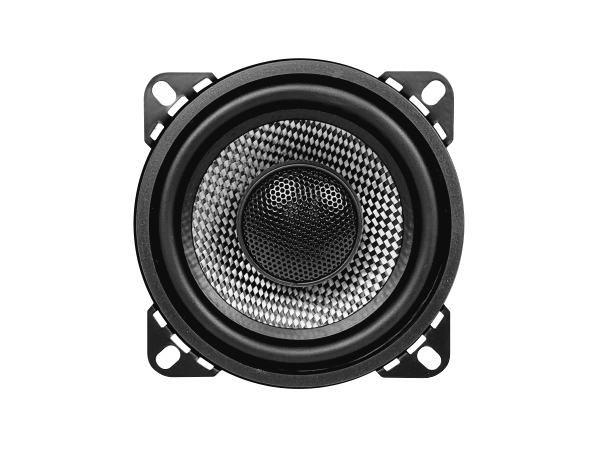 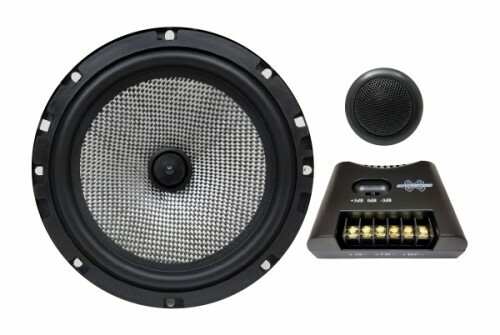 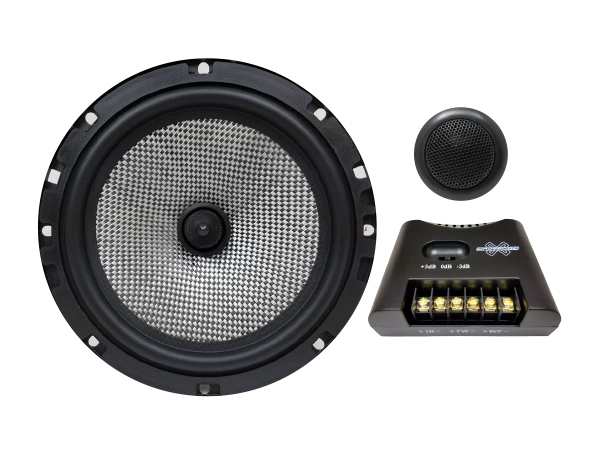 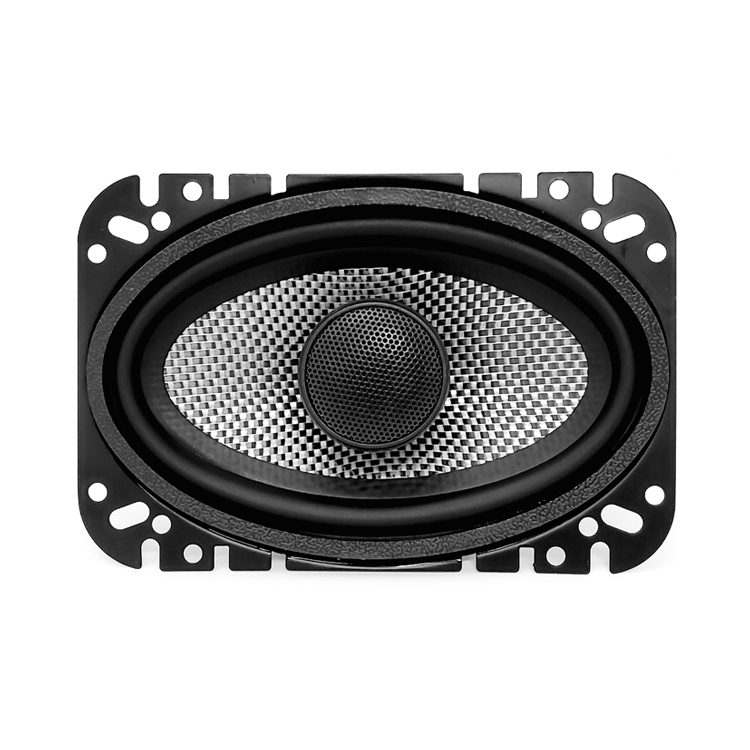 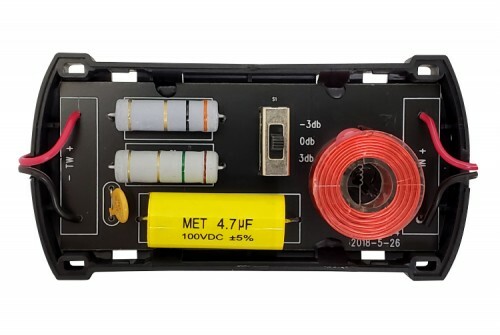 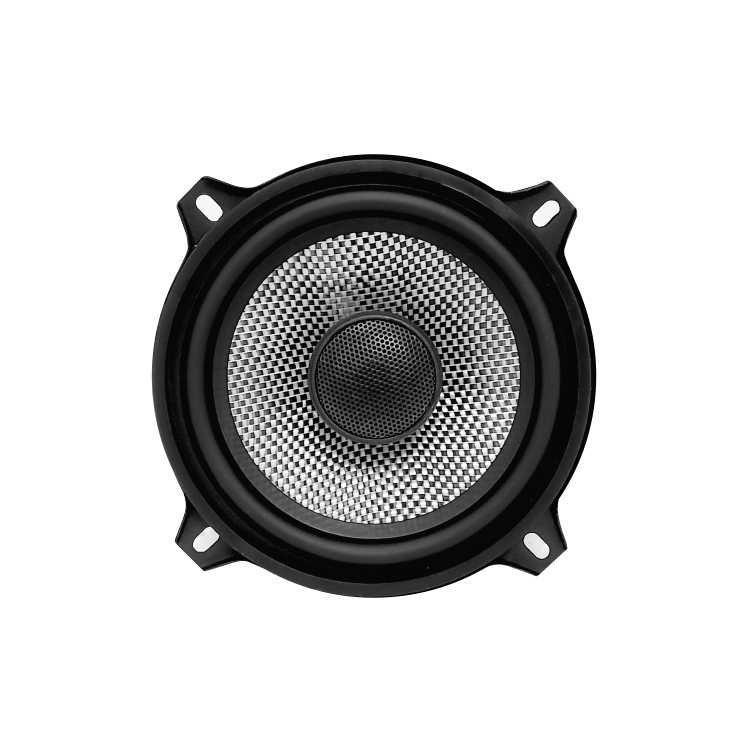 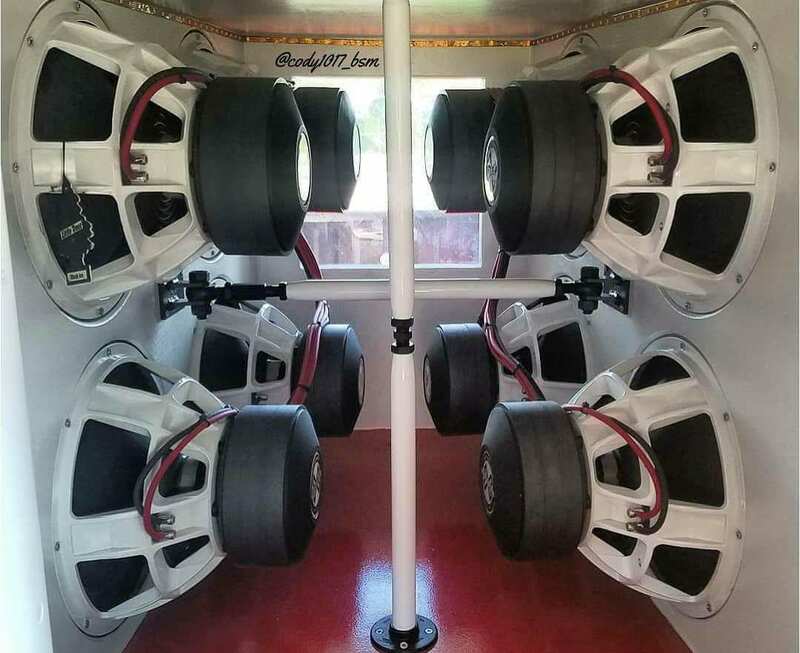 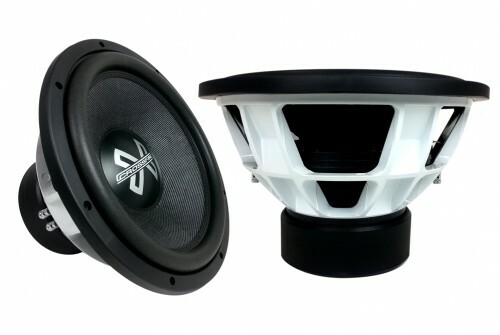 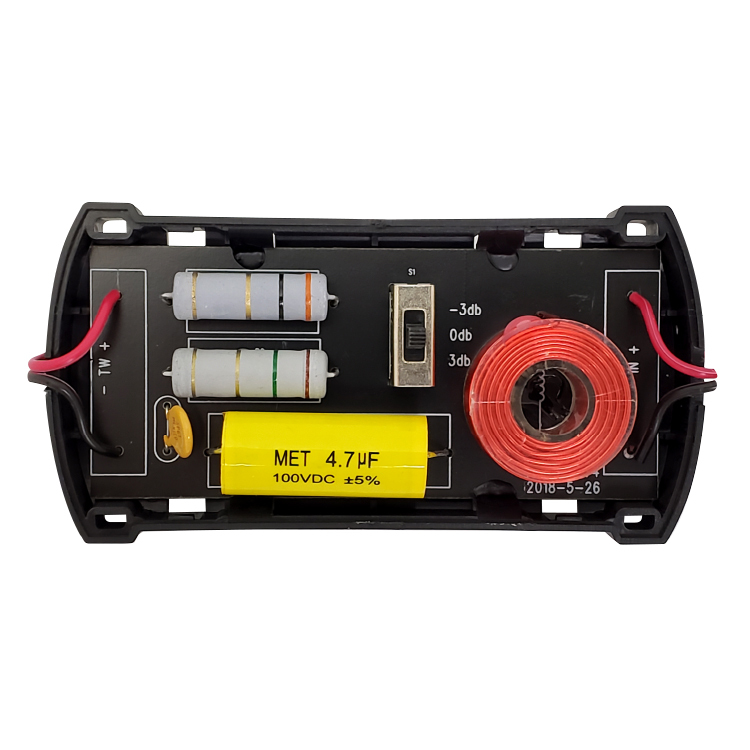 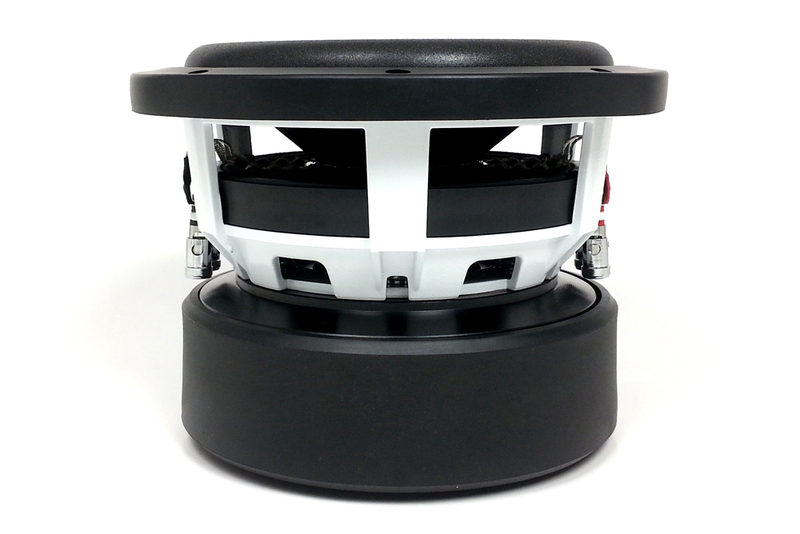 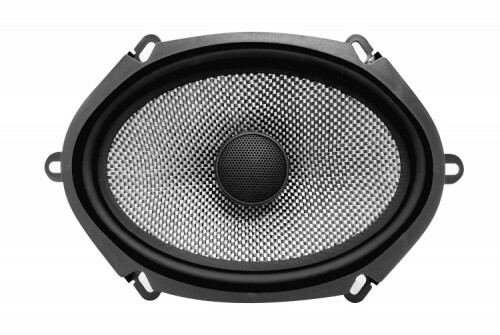 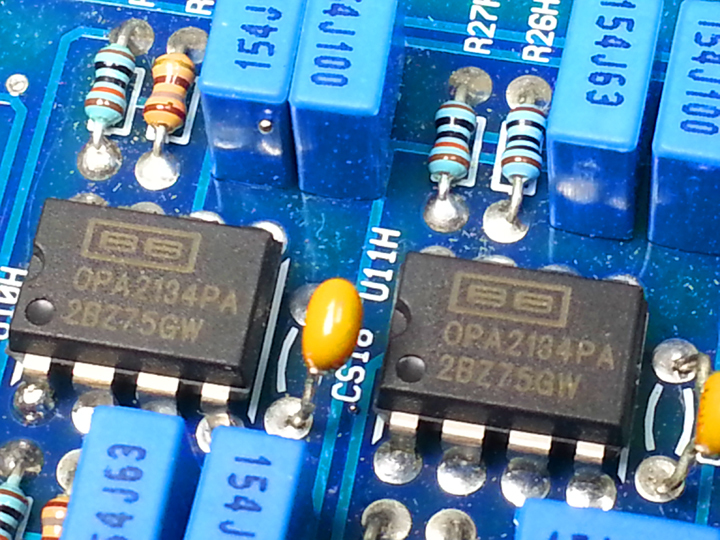 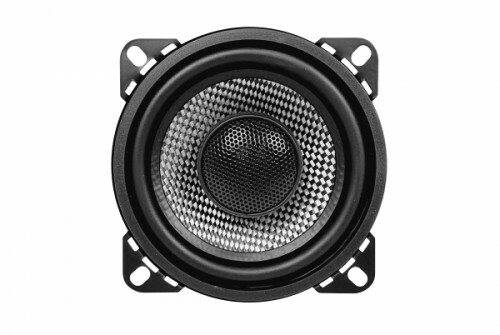 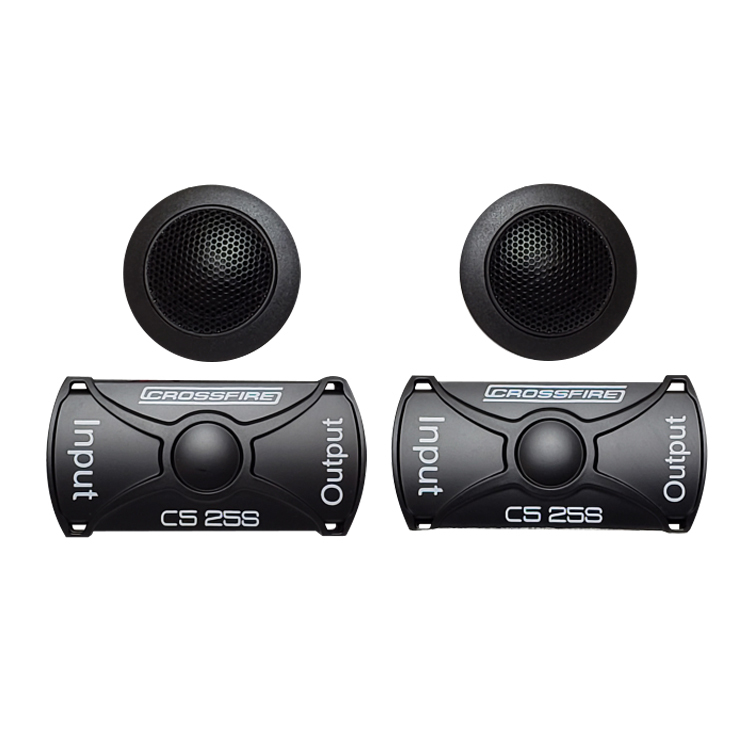 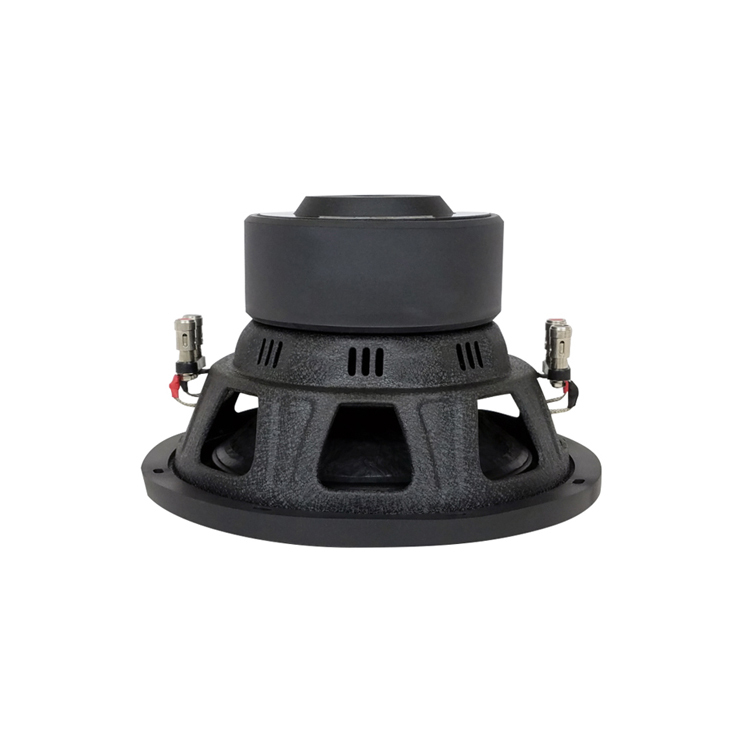 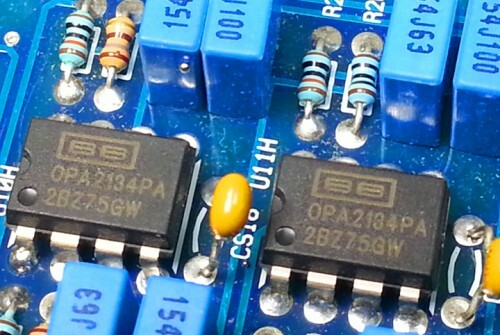 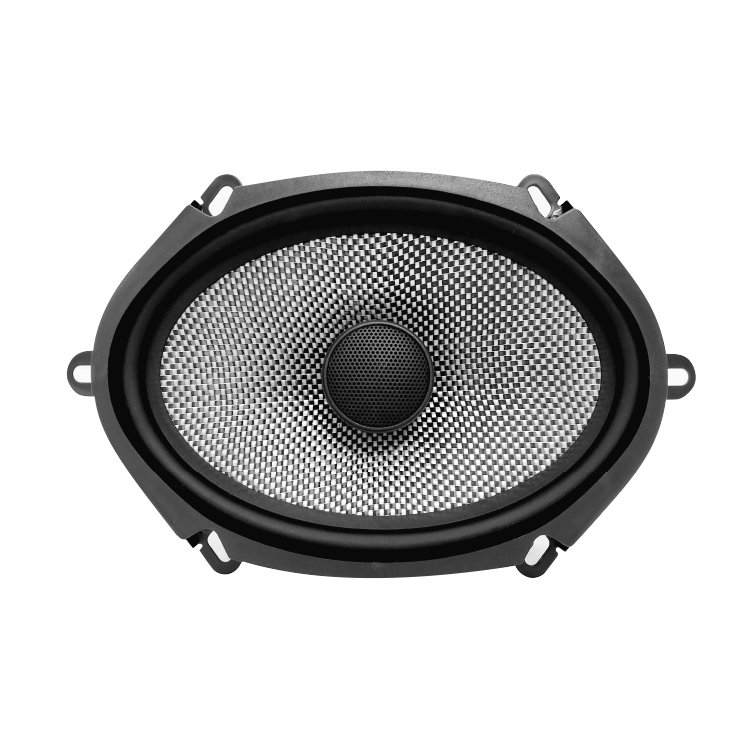 Whether you are a serious car audio fanatic, hobbyist, or you simply want to enhance your listening experience. 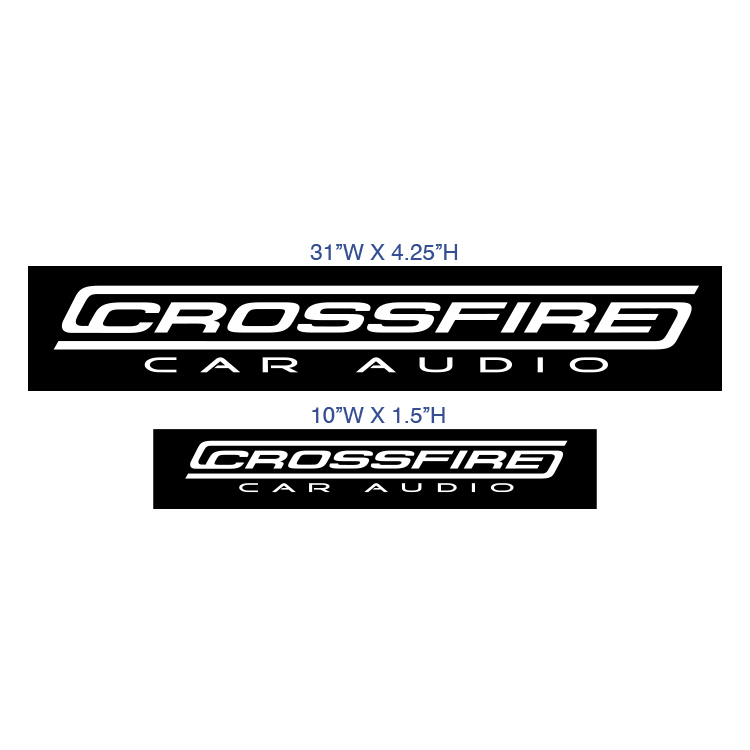 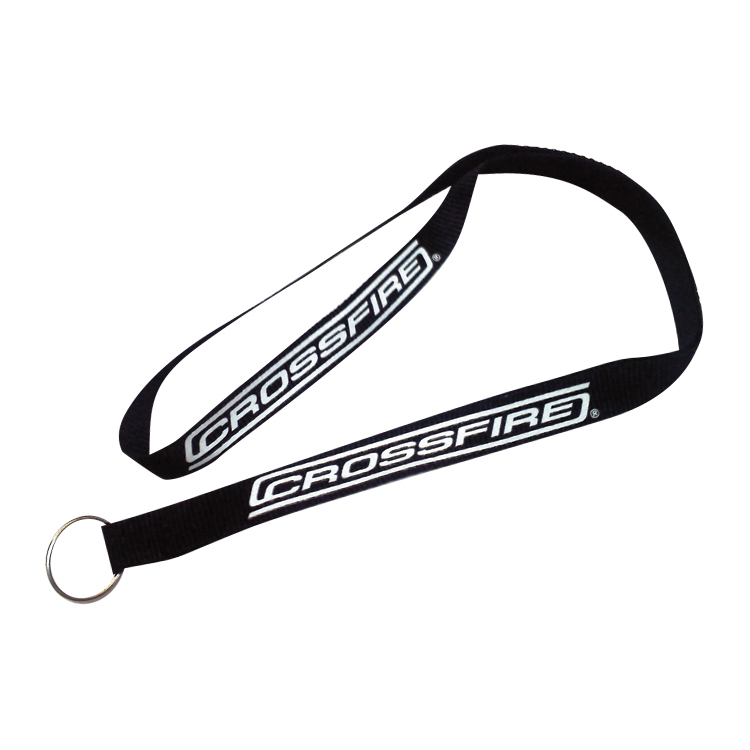 Crossfire Delivers!